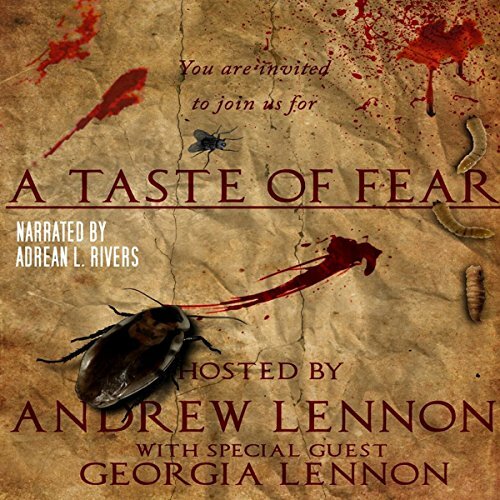 Showing results by author "Georgia Lennon"
On tonight's menu, brought to you by Andrew Lennon. We have a collection of short stories, each tailored to give you a taste of fear. Something small to whet your appetite.